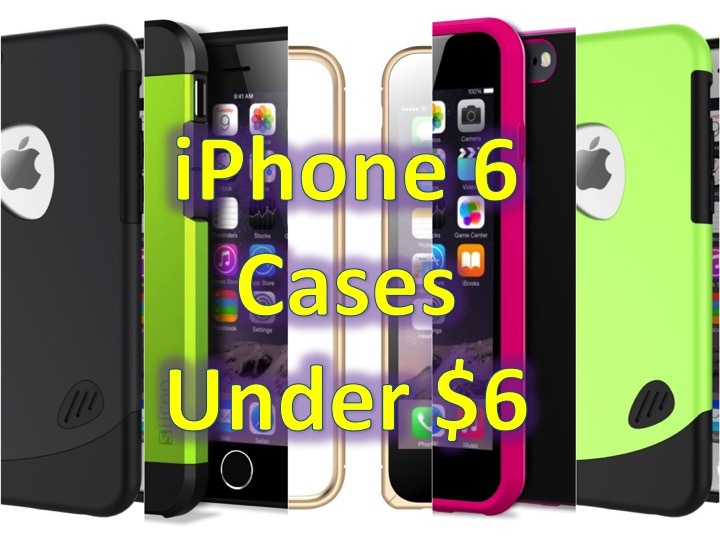 iPhone 6 cases under $6! 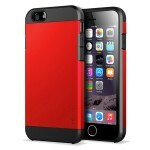 You are at:Home»DEALS»iPhone 6 cases under $6! 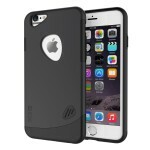 NOTE: Also check out our Top 5 iPhone 6 cases! 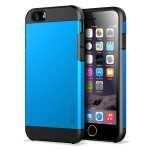 Slicoo Dual-layer iPhone 6 Case for $5.99 with coupon code G6YP7YMV. 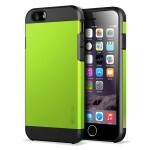 This case comes in 7 different colors: black, blue, gold, green, pink, silver and yellow. 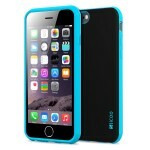 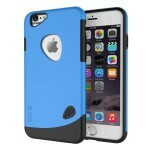 Slicoo iPhone 6 Protective Case for $5.99 with coupon code 765LQLAS. 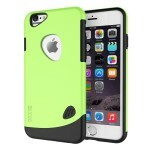 This case comes in 3 colors: blue, green and red. If you’re a minimalist, like I am when it comes to phone cases, you should try out the Slicoo Metal Buckle iPhone 6 Slim Case for $5.99 with code KF4BJTVS . 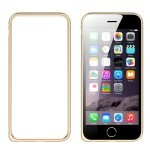 They come in gold and silver to match your iPhone 6. If you need more protection, buy the Slicoo Dual-layer Protection iPhone 6 Cover Case for $5.99 with coupon code FFHBRINN.